Workflows make life easier for everyone. Email marketers get more time to focus on other tasks and better results from their campaigns; and customers receive more personalised, more timely emails. Thanking customers when they order with you is not only polite, it offers them peace of mind. They will know that their order has gone through successfully, and so they can expect the product or service that they bought from you to follow. 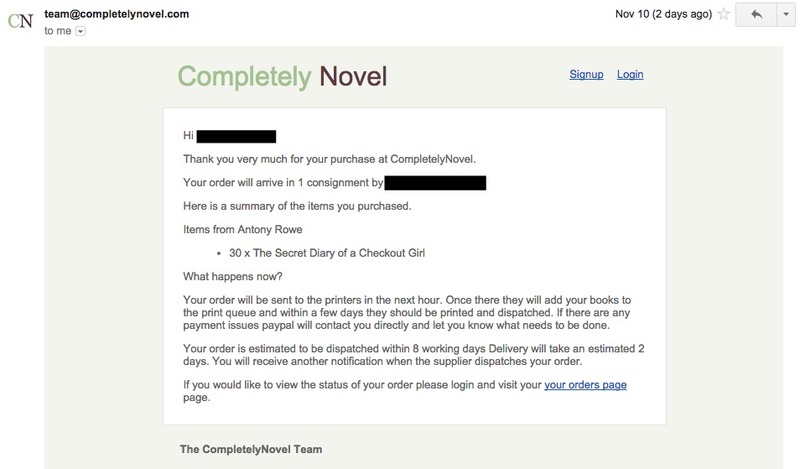 It is important to create workflows for your thank you emails because customers expect to receive them instantly. 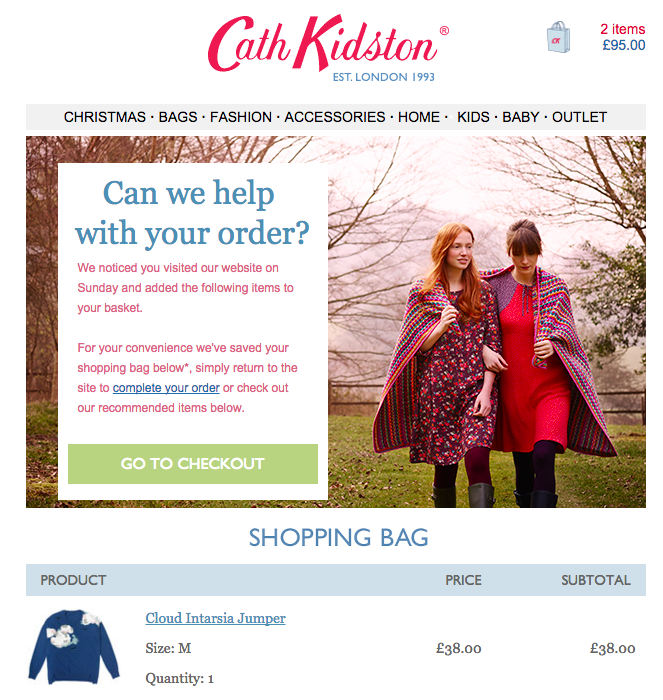 By automating your thank you emails you can ensure that customers receive them right on time. In many ways, your welcome email is the first impression you make on a customer. Automated welcome emails are essential because timely messaging shows how professional you are as a business. But, some welcome emails can be a bit drab, can’t they? 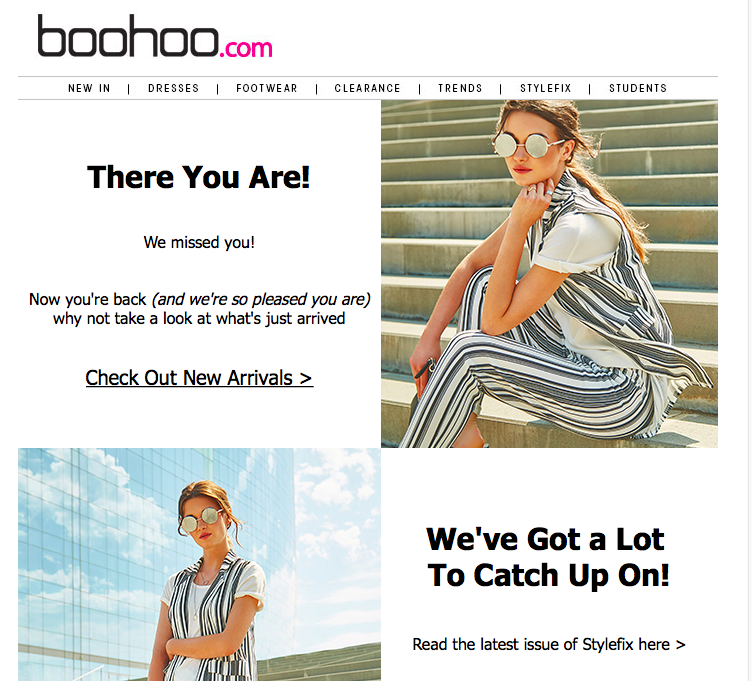 In order to make your welcome emails stand out, and your first impression count, you should make your emails actionable — suggest things for your new customers to do, include links of pages they can visit. 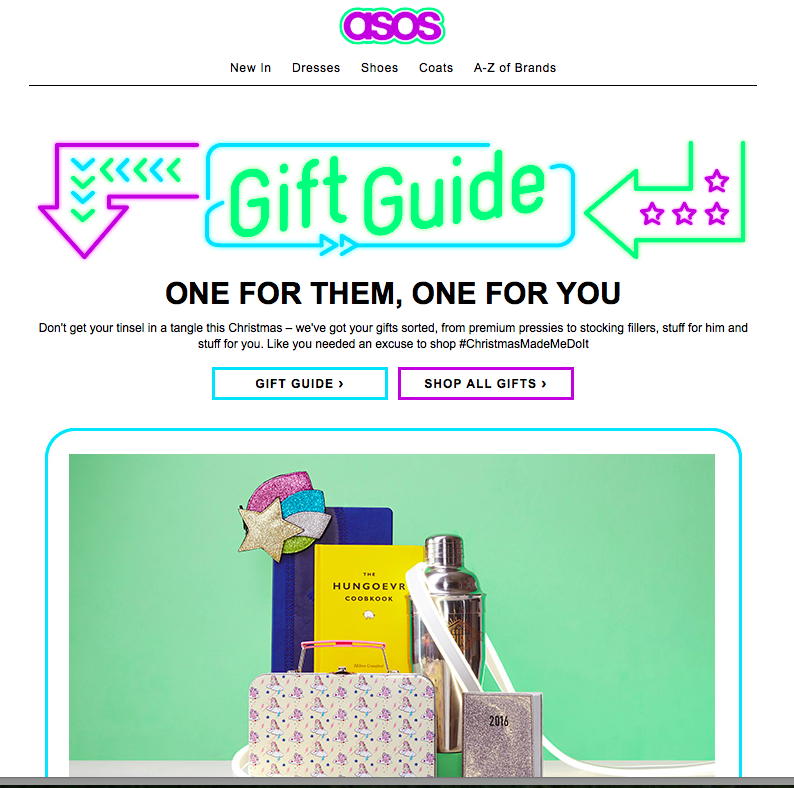 The best kind of automated emails help customers get the most out of the product or service they have purchased, or the website they have signed up to. Customers that send you a query are generally not very happy. They haven’t found the information they need and so they have had to take time out of their day to draft and send an email to you. b) Ensures the customer that the query will be responded to soon. This saves any further irritation being caused if the query is sent at a time when no one is in the office, for example, on the weekend. e-Receipts are still quite a novelty among brick and mortar stores, but are fastly becoming more and more popular. When you’re out and about doing your shopping, you can quickly collect a lot of flimsy receipts that are prone to getting lost. With e-Receipts, you can get the receipt emailed to you automatically so that you will always have it to hand. This is a great way for brick and mortar stores to stay ahead of the competition when it comes to automation, and even email marketing in general. If you sell a lot of different products, for example, if you sell all types of clothing and accessories, you would benefit from creating ‘topical’ workflows for each. 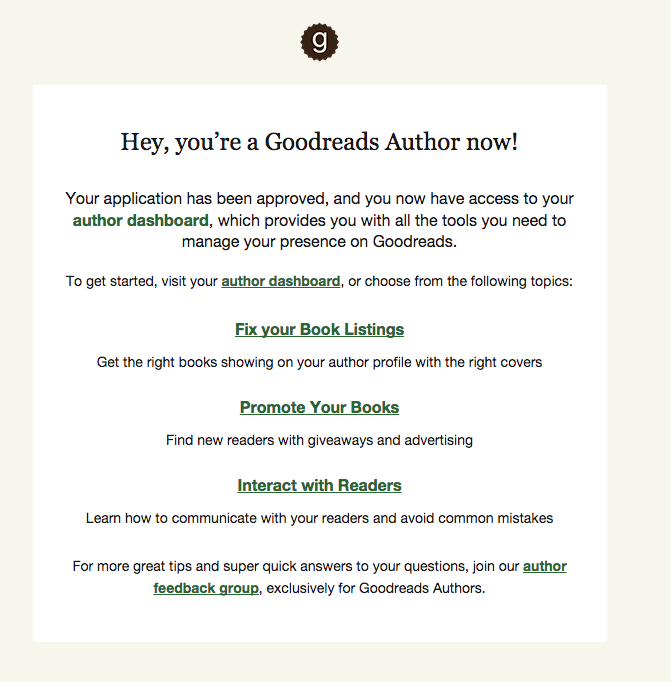 That way, you can make your emails even more targeted. If you have customers that primarily search for and/or purchase ‘Women’s Earrings‘ or ‘Men’s Jeans‘, then you can set up workflows specifically for them. So the ‘Women’s Earrings’ workflow would send emails to the people most likely to take advantage of offers on women’s earrings. This Buzzfeed newsletter is a good example. 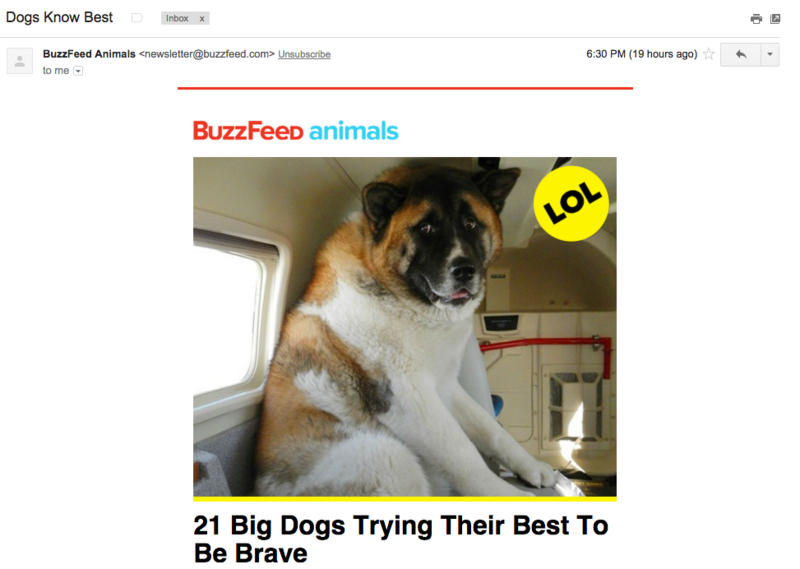 Although Buzzfeed is a varied site, this newsletter is specifically about animals as that is what the user has shown the most interest in, and are therefore most likely to click. This is similar to the above, but the workflow is aimed at top engagers. This could be the people that visit your site the most, share your content, give you high CTRs on your emails, etc. Upselling is a great way to encourage users to buy more, whilst reminding them that you are still there and open for business. 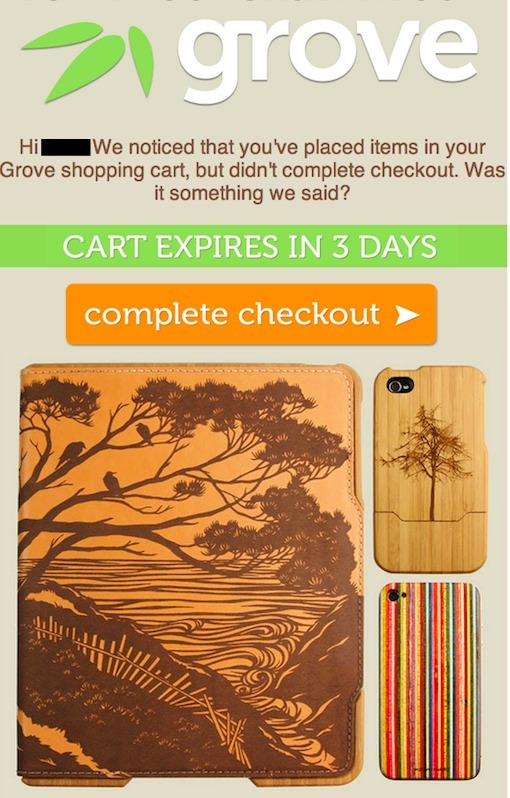 Communication should definitely not stop after a purchase is made. 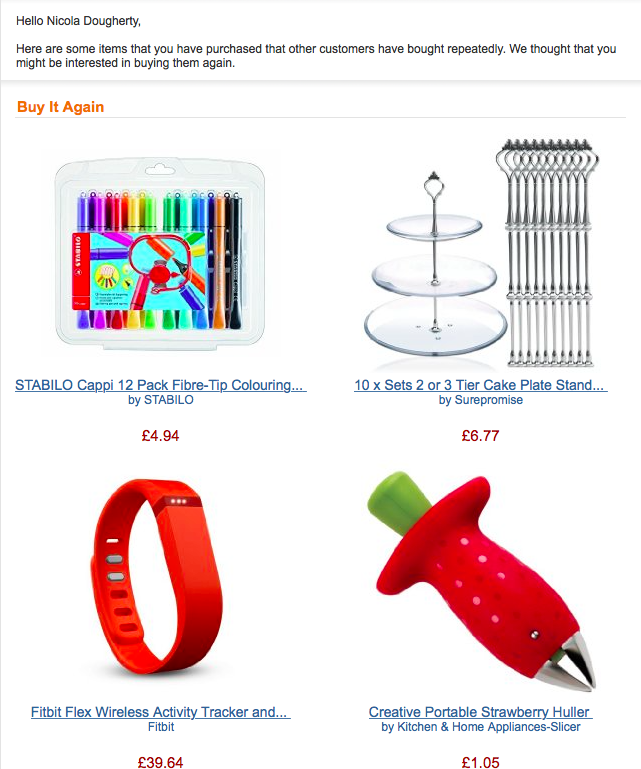 Amazon are great at upselling. 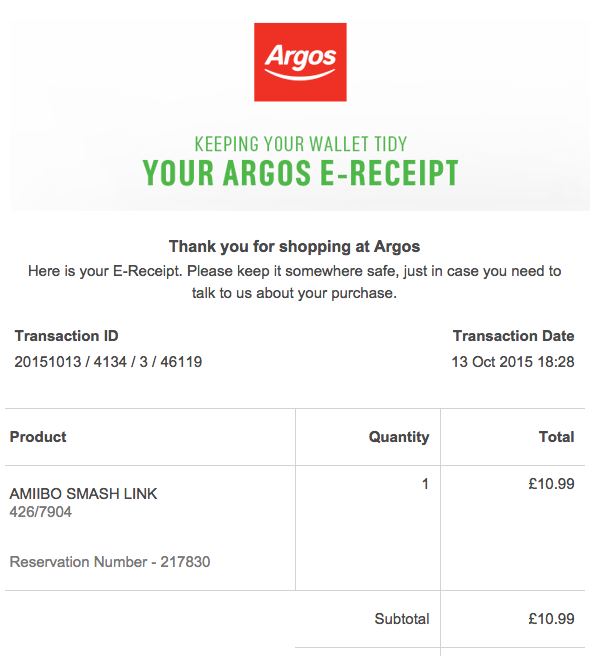 This ‘Buy It Again’ email is based on the statistics of what other users bought repeatedly. Amazon upsells successfully because they draw on information that they have collected from other users, and they let recipients know this. This is because customers like to trust other customers. Abandoned carts can be frustrating, but they don’t have to be. Studies have found that abandoners spend 55% more when re-marketed to! Having customer reviews on your site can do wonders for your business. But not many people leave reviews as they feel like they’re too busy, or they quite simply forget. A review workflow can remind your customers to leave a review on a recent product they bought. They are best triggered a week or two after the dispatch date of the item. 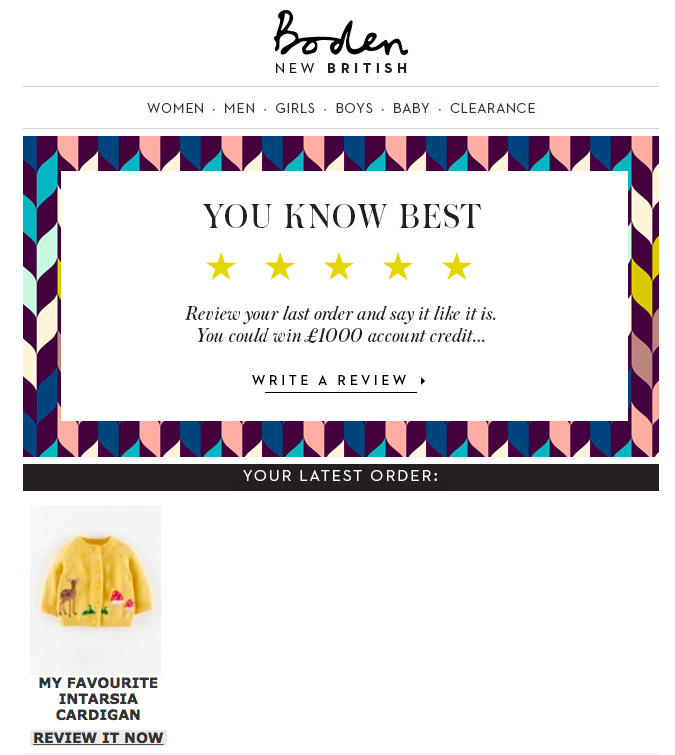 As with the email above, it is always best to encourage users to leave a review by offering an incentive. Workflows are great, but they can be complicated to set up if you haven’t done it before. Here at Instiller, we make email marketing easy. To find out more about creating email workflows, get in touch. Or, to discover the numbers behind email automation, check out our new infographic!